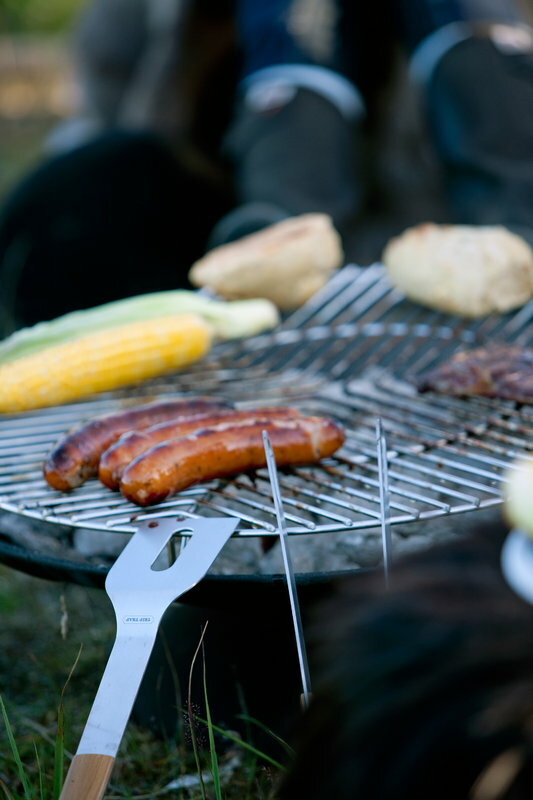 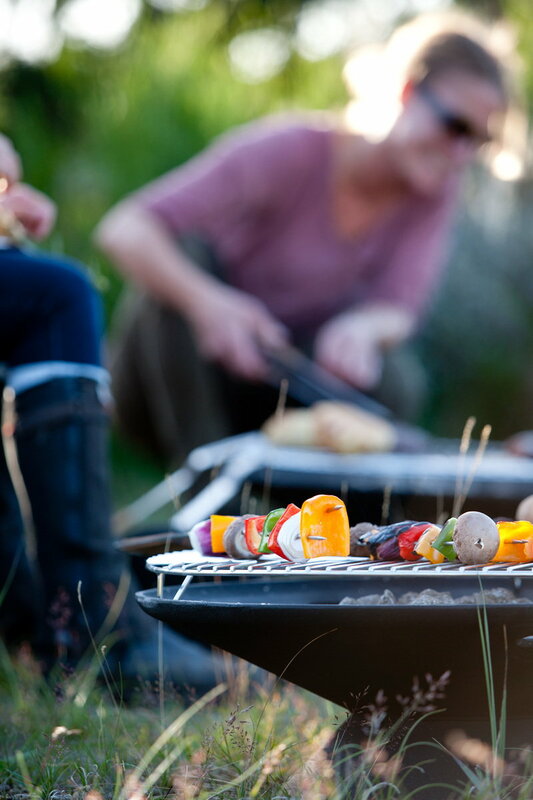 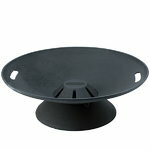 Skagerak’s Helios firebowl can be used both as a fireplace and as a grill together with the steel grill. 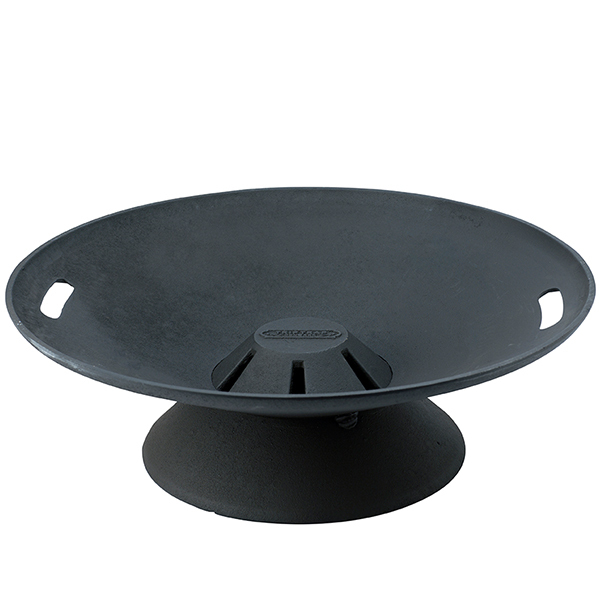 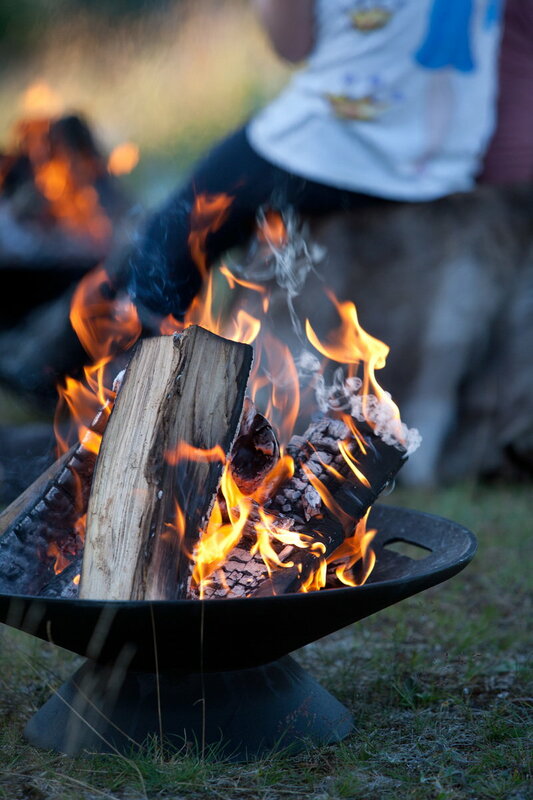 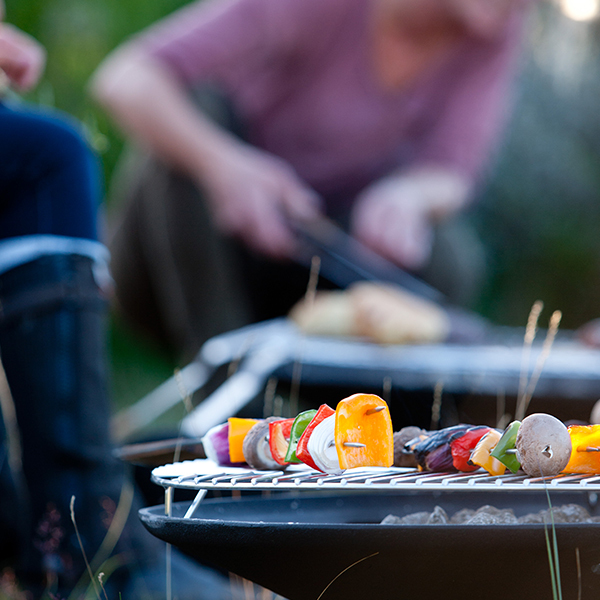 The round, cast iron base features convenient handles and offers an optimal airflow for firewood and charcoal. 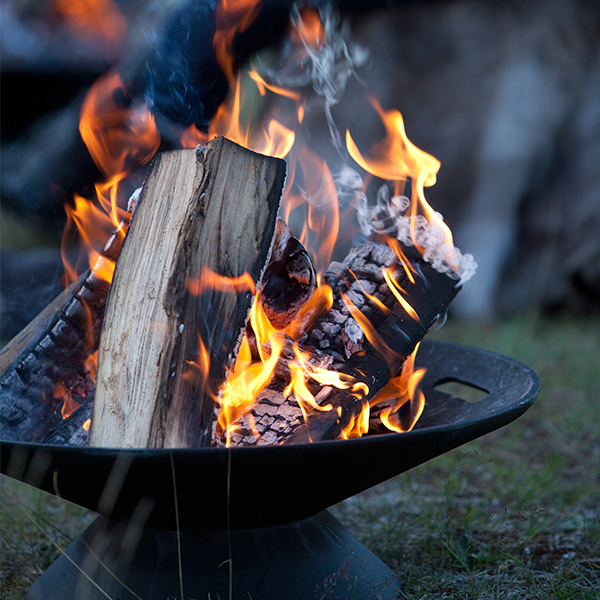 Helios creates a cosy and pleasant atmosphere on dark evenings and suits various outdoor environments. 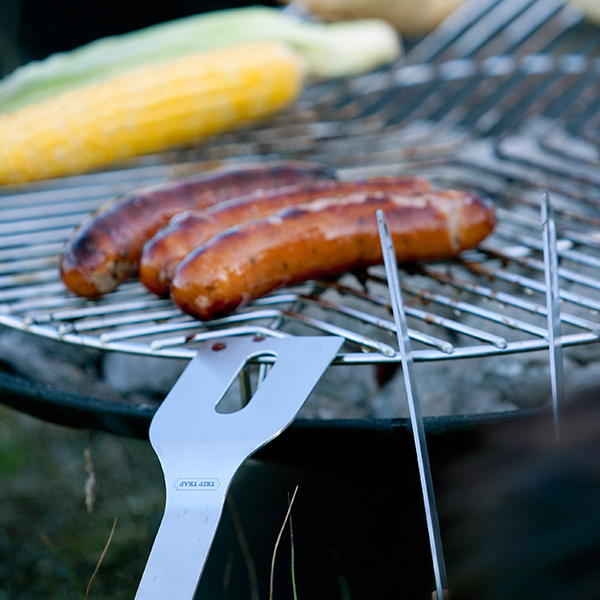 The Helios steel grill is sold separately.